New conservation laws have helped some animals escape the dangers of extinction. Preservation endeavors have aided in the prevention of endangered animals. Preservation endeavors rose to the noticeable margin in the mid-1900s because of the vanishing of the American buffalo and traveler pigeon, however early laws frequently missed the mark concerning plans on preventing the extinction of various species. 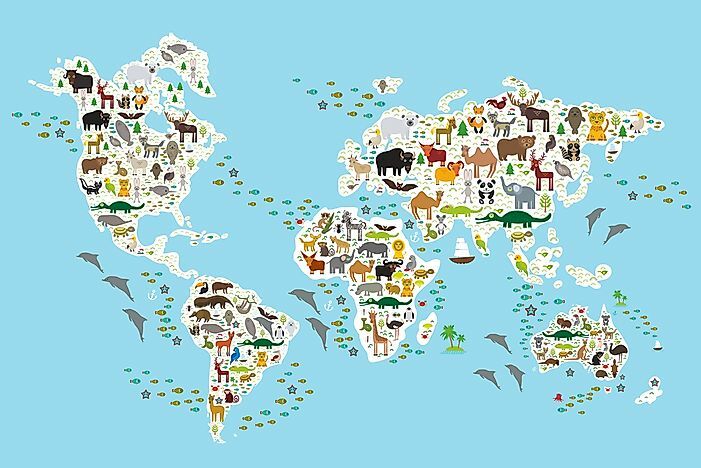 More recently, however, countries have been introducing new legislation in regards to animal conservation. In America for example, came the Endangered Species Act in 1973. Since being marked into law, the ESA has filled in as an indispensable, authoritative shield for untamed American life. As per the Center for Biological Diversity, an account of the viability of this law is given. 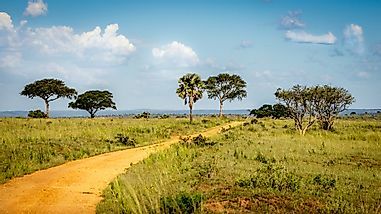 A testing of the more than 2,000 species recorded as threatened found that 90 percent of secured populaces are expanding at or over the rate recorded in their government recuperation design. Here are 15 animals who no longer face the danger of extinction. Manatees are gentle sea animals, often referred to as sea cows. They are recognized primarily by where they live. 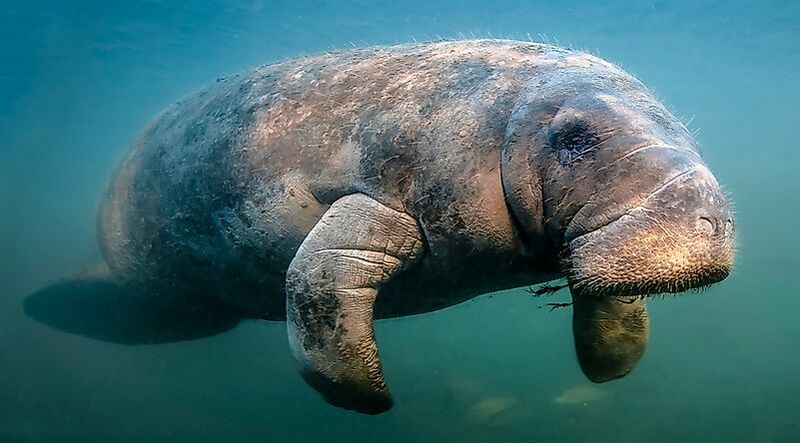 The West Indian manatee goes along the North American east drift from Florida to Brazil. The Amazonian manatee species possess the Amazon River, and the African manatee swims along the westward direction and waterways of Africa. Manatees are enormous, slow-moving creatures that frequent beachfront waters and streams. This makes them helpless against seekers of their shrouds, oil, and bones. 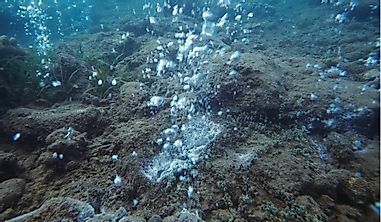 Manatee numbers declined all through the most recent century, for the most part due to hunting by humans. Today, manatees are in danger. Even though laws protect them, they still face threats from humans. Their natural habitats have been used for commercial and residential purposes. These gentle creatures are regularly unintentionally hit by speedboats in the crowded waters, and in some cases caught in nets. 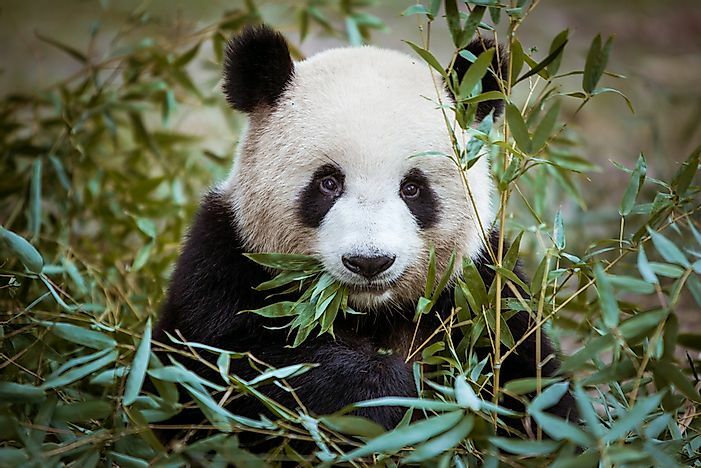 The giant panda faced the threat of extinction due to loss of their natural surroundings, both in the wild and in confinement due to hunting by humans for their valuable fur. By the 1960's, this lovable creature had essentially vanished from the wild. The International Union for Conservation of Nature (IUCN) declared the positive change to the panda's status in the Red List of Threatened Species, indicating a 17% ascent in the populace in the decade up to 2014 when an across the country evaluation discovered 1,864 pandas in the wild in China. Preservation endeavors have seen an increase in the number of panda reserves up to 67, which now safeguards almost 66% of wild pandas. The turquoise parakeet lives on rough edges and chasms, stream pads, forests, open timberlands, and gentle slopes. This species is exceptionally social, and found in sets. They need to drink water just once every day. A mature turquoise parakeet can weigh around forty grams, and can grow to seven inches long. Their eating regimen comprises of grasses, seeds, bushes, plants, blooms, and organic products. The main danger to this species includes loss of natural habitat. Preservation measures focus on securing their living space and aversion of human exploitation. In the late 1960s, the alligator was enlisted in the Endangered Species Preservation Act. After twenty years, they were declared wholly recuperated. The reptiles were hunted down to near termination. After hunting was prohibited, their numbers began to rise steadily. Today, the alligator is no longer faced with the danger of extinction. Since the American alligator populaces have recuperated so well, hunting and egg gathering is permitted, and a thriving industry developed out of this. A magnificent animal that wanders the back timberlands of the USA, the gray wolf was put on the endangered list back in the 1970s and remained there for the following 35 years. 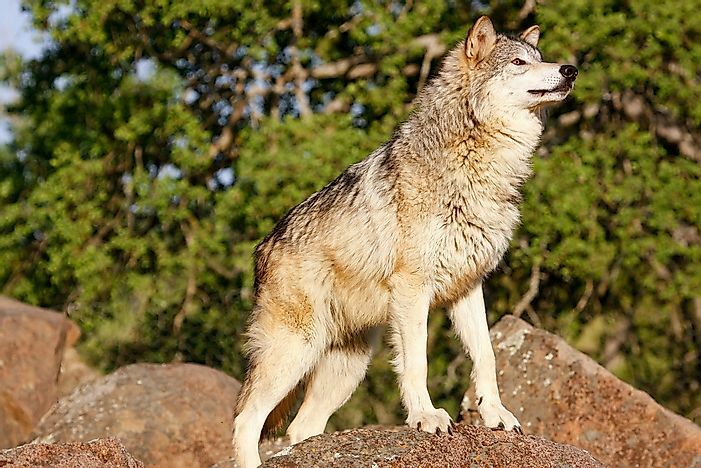 In 2011, the US FWS reported that the wolf population had bounced back, with more than 5,500 individuals now living in the United State's wilderness. In the 1960's, the US Government had created an approach to control the wolf populace as they were perceived to be a risk to people and domesticated animals. The last 300 wolves left in the mainland US lived in the woods of upper Michigan and Minnesota, just making due by running at the sight of people. In the wake of being secured by the Endangered Species Act in 1974, the wolves population began to rebound. The Louisiana black bear is the state animal of Louisiana, and it is one of 16 subspecies of the American mountain bear. While the American mountain bear can be found crosswise over North America, the Louisiana black bear subspecies is found only in Louisiana, East Texas, and western Mississippi. Contrasted with other mountain bears, the Louisiana black bear's skull is longer, narrower, and with more prominent molar teeth. By 1980, over 80% of the bears' environment had been changed or pulverized, and on January 7, 1992, the Louisiana black bear was recorded as threatened in its notable range. On March 10, 2016, this species was declared as no longer threatened. This was possibly due to associations of numerous private landowners, to state and elected offices, colleges, and non-legislative associations. Right now, approximately 500 and 750 Louisiana black bears are found in the United States, roughly double the population from the time of listing. 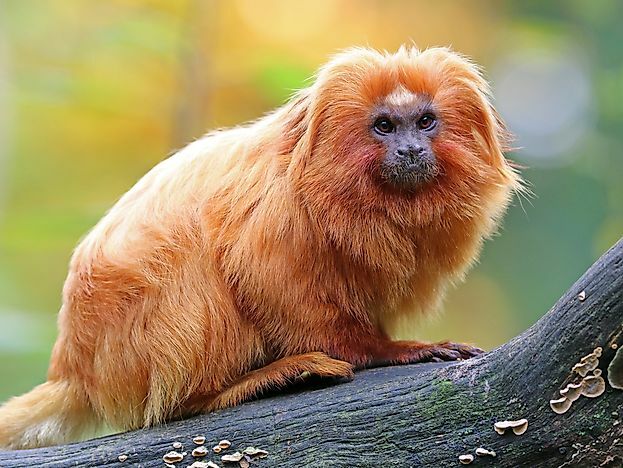 Brazil's brilliant golden lion tamarin makes its home in the Atlantic rainforest close to the clamoring populaces of Rio and Sao Paulo. Hence, the monkeys' numbers reduction to around 200 after 93% of the rainforest was cut and cleared. Stakeholders and government programs have battled since the 1980s to help save the monkey's numbers. 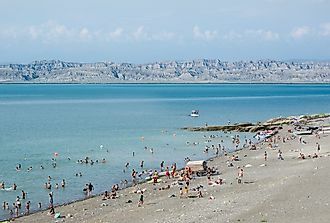 These efforts have seen the populace ascend to around 1,000. A lot must be done before the golden lion tamarin can be removed from the list of endangered species. The humpback whale is a global animal found in all the major seas, and which traverses into tropical waters for mating and calving grounds. 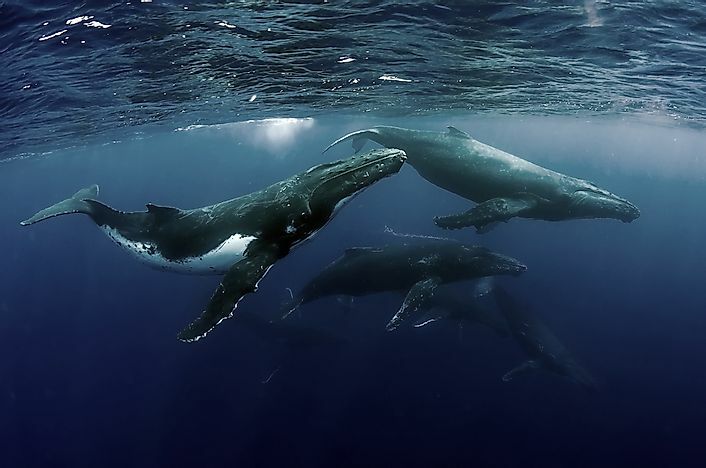 Humpbacks were intensely hunted in their rearing grounds in both the West Indies and the Cape Verde Islands, until the point that they were protected by the IWC from 1966 onwards. Despite the empowering worldwide status, there is concern about the obviously discrete and little subpopulations of humpback whales for which data about their status is inadequate with regards to the Arabian Sea (separated from the southern Indian Ocean), the western North Pacific, and South Pacific subpopulations in segments of Oceania. 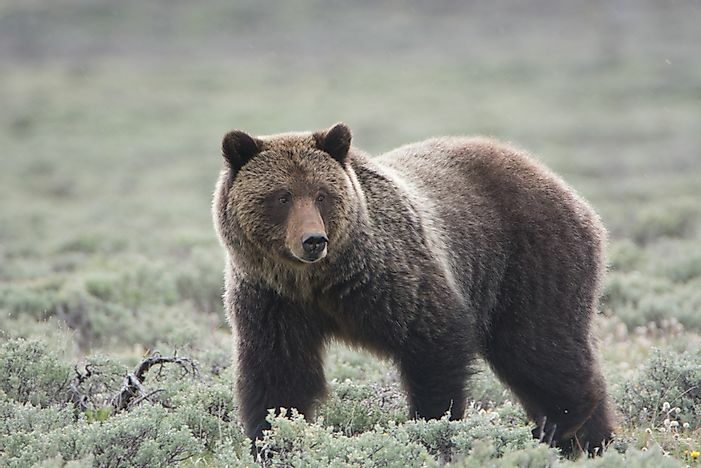 The ultimate predator of the western United States, the wild grizzly bear was once very nearly vanishing from the country. When it was found that there were just around 140 remaining individuals, the grizzly was put on the Endangered List in 1975. 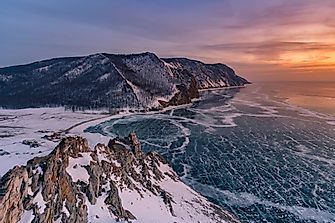 Presently, there are approximately 1,200 meandering around Yellowstone and the Rocky Mountain West, and overall around 50,000 on the planet. They're doing exceptionally well; some say they ought to be removed the imperiled species list. In 1985, the northern flying squirrel was enlisted as a threatened subspecies under the Endangered Species Act. Only ten squirrels were caught in four separate territories of its range. Today the government and state researchers have caught more than 1,100 squirrels at more than 100 locales, and trust that this subspecies will never again face the risk of elimination. 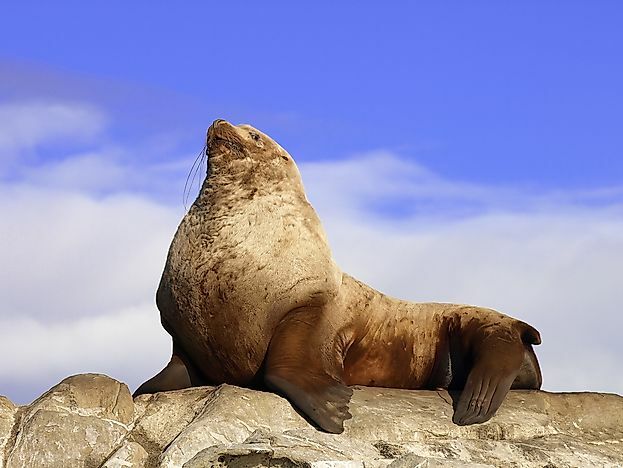 The Stellar sea lion is local to Alaska, yet extends as far south as California’s drift. It is a colossal, great animal that can weigh up to 700 pounds and grow to 8 feet long! The sea lions are named after naturalist Georg Steller, who initially talked about them in his compositions in 1741. The numbers started to quickly decrease in the 1970's because of chasing, over-angling of Alaska pollock and herring, and common and human-caused conflict. There were only 18,000 Stellar sea lions left in 1979. In 1990, NOAA put this glorious creature on its imperiled list. Currently, the Stellar sea lion population is believed to be over 70,000, with a healthy increase of 4% every year. This non-venomous snake was put on the imperiled rundown of the US Fish and Wildlife Service in 1999. 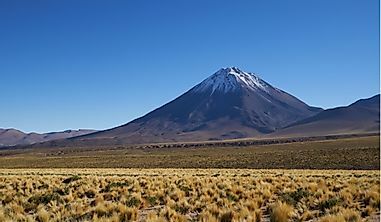 The significant reasons for the snakes' jeopardized status were the loss of natural surroundings and killing by humans. 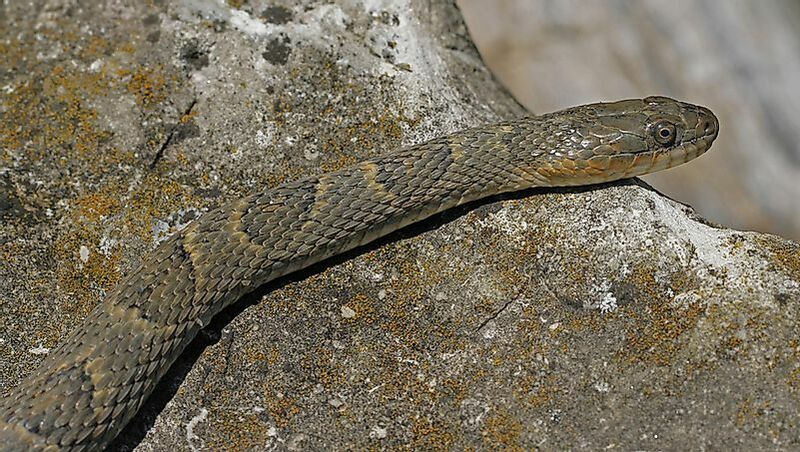 Thanks to government programs, environmental protection, and community initiatives, the snake has made a rebound from the edge of annihilation. By 2011, it had pretty much recovered to be removed from the endangered list. The Columbian white-tailed deer was officially recorded as threatened in 1968, at a time when a small number was known to live on the islands and a little region of terrain in Washington along the lower Columbia River. This subspecies of deer ended up plainly imperiled all through its range because of territory change by human activities, for example, cultivating and logging, and business and private improvement. Overhunting and poaching likewise added to the decrease. 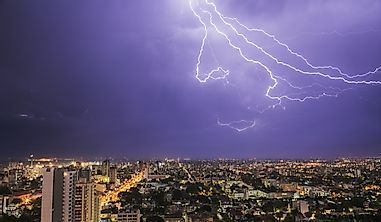 Insurance under the Endangered Species Act has brought about procurement, security, and change of territory, which has enabled the two populaces to increment in the measure. A recuperation design was produced for the two populaces of Columbian white-tailed deer in 1983. A significant number of the plans of recovery have been executed. The red kangaroo is the biggest living marsupial and a standout amongst the most bounteous and striking of all kangaroos. It stands a noteworthy two meters tall. 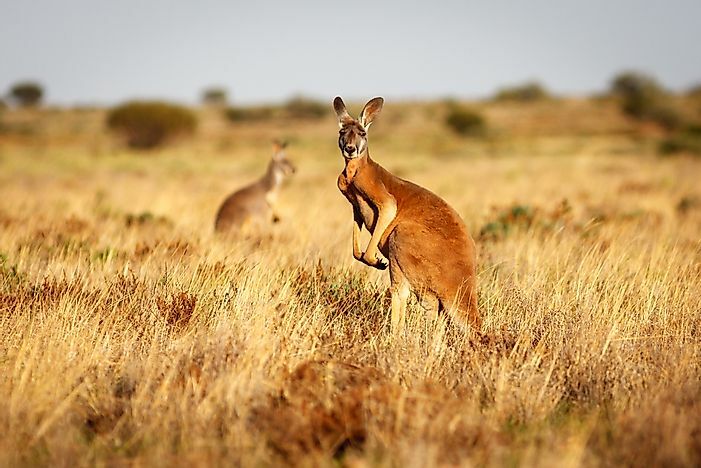 The red kangaroo is found in many ranges across Australia, and, like other local natural life, is secured by law. There are no real dangers to the red kangaroo, and it remains a broadly appropriated and inexhaustible species, which has by and large profited from the spread of farming and the related lessening in dingo numbers. Also, the arrangement of water points for domesticated animals has reduced conflict. 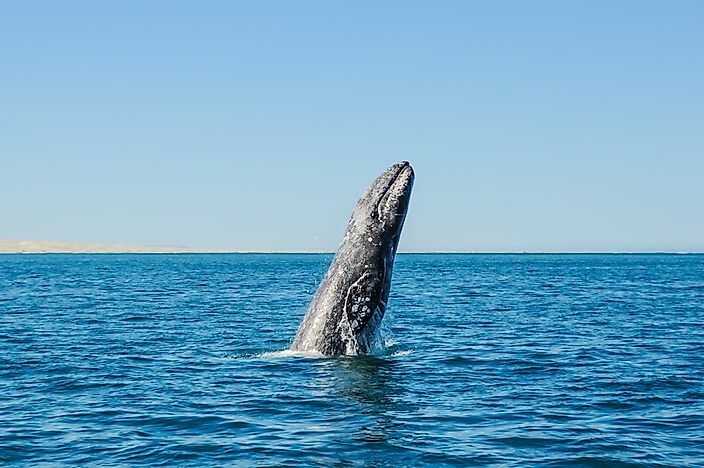 Gray whales have come back from the edge of extinction. In the late 19th century, the gray whale rearing grounds were found, and whalers executed an extensive level of the populace. The drop in populace made it no longer gainful to chase gray whales, and therefore their numbers recouped. The mid-1900s brought the creation of manufacturing plant ships, which prepared whales on board the vessels. This innovation permitted real hunting of the whales, and consequently, they rapidly dropped to less than 2,000 individuals. Protection, at last, came in 1946 through a universal consent to quit hunting them. Since that time, the number has risen to 26,000, like what it was before modern day whaling. Because of this recovery, gray whales are no longer an endangered species since 1994. This page was last updated on October 17, 2017.